Muffin Town Bulk Chocolate Chip Cookie Dough, 2.5 Ounce -- 150 per case. Baking the most delicious cookies that you can find outside of your mother's own kitchen. Our award-winning and nationally recognized cookie dough is made from the same family recipe we have been using for the past 30 years. We use only the finest premium ingredients. Immaculate Baking Gluten Free Chocolate Chunk Cookie Dough, 14 Ounce -- 6 per case. 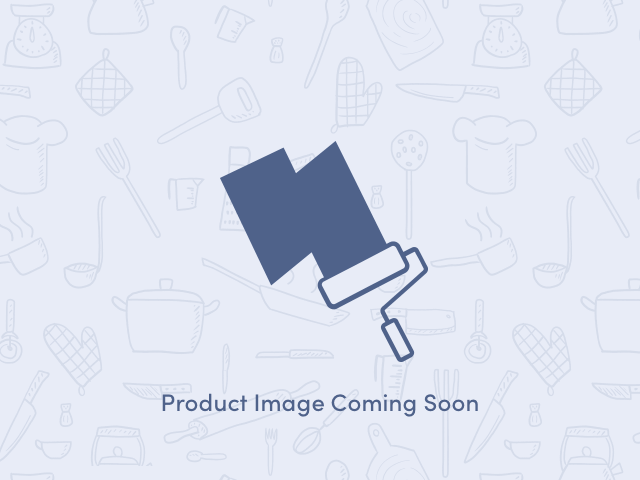 Immaculate Baking Gluten Free Fudge Brownie Cookie Dough, 14 Ounce -- 6 per case. Immaculate Baking Peanut Butter Cookie Dough, 14 Ounce -- 6 per case. Immaculate Organic Chocolate Chunk Cookie Dough, 12 Ounce -- 6 per case. EatPastry Chocolate Chip Cookie Dough, 14 Ounce -- 6 per case. Annies Homegrown Organic Chocolate Chunk Bake and Share Cookie Dough, 12 Ounce -- 6 per case. Grandmas Fudge Chocolate Brownie Big Cookie, 2.5 Ounce -- 60 per case. SlimFast Bake Shop Chocolate Chip Cookie Dough Bar, 5 count per pack -- 4 per case. SlimFast Bake Shop Meal Replacement Double Chocolate Chip Cookie, 4 count per pack -- 4 per case. SlimFast Bake Shop Meal Replacement Peanut Butter Chocolate Chip Cookie, 4 count per pack -- 4 per case.